Upstairs has a Balcony with Sea Glimpses, 3 bedrooms plus Study and 2 Bathrooms, Large lounge, Dining area and Kitchen. 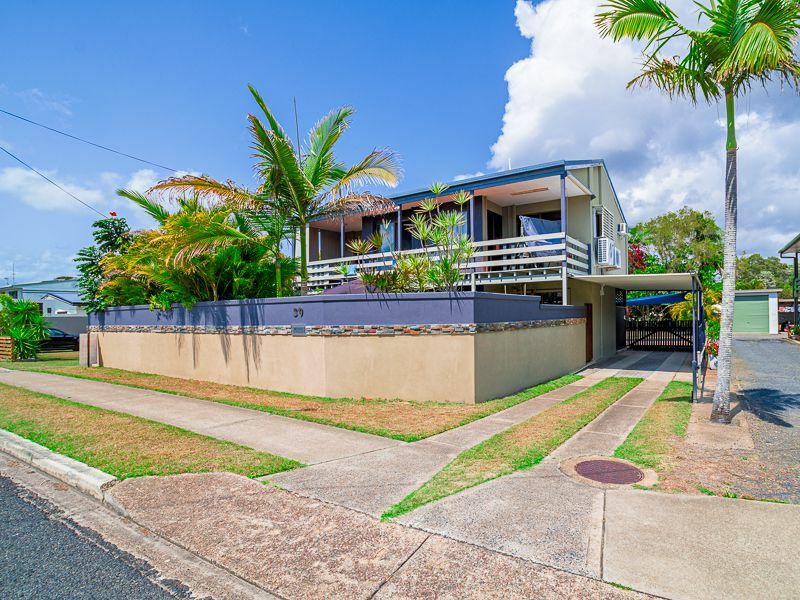 This Property is situated in a Great Location in one of the Best streets in Hervey Bay, close walk to School and close drive to Beach and Shops. Can be complete separate living.